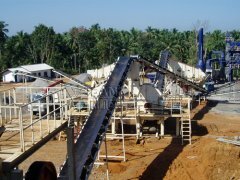 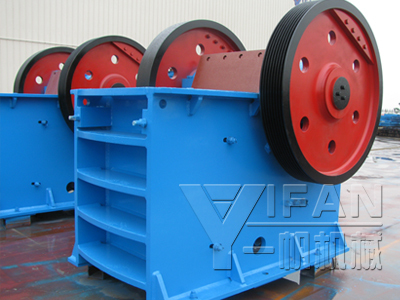 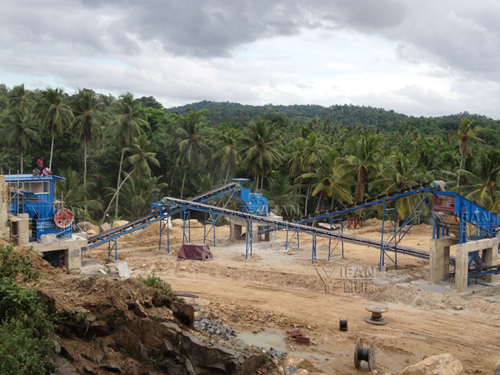 Jaw crusher has the features of high crushing and even product size ratio. 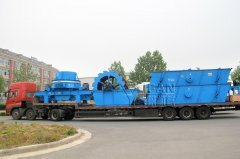 It can be used to crush material, whose compression strength is not more than 320Mpa. 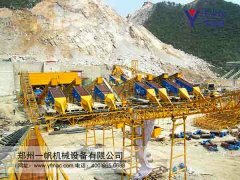 This jaw crushers is mainly used in various industries, such as mining, smelting, road and railway construction, water conservation and chemical industry etc. 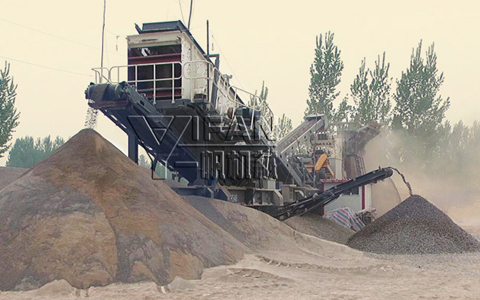 PE Series is used in primary crushing, while PEX series is used in secondary crushing and fine crushing.